Active Minds has been on campus since 2011 at the end of 2012 the former executive team did not continue. During winter 2013 UO Active Minds was born and our mission to remove the stigma associated with mental health continued! 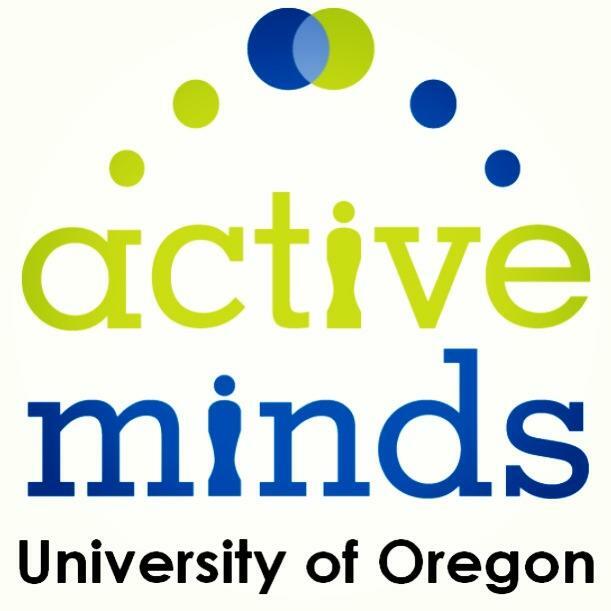 UO Active Minds was officially recognized by the ASUO as of January 2013, and we are currently on track to become one of the fastest growing organizations on campus. UOAM is not ASUO or University funded, we primarily depend on your generosity to continue our mission. Something NEW is coming Spring 2014! Stay tuned University of Oregon.